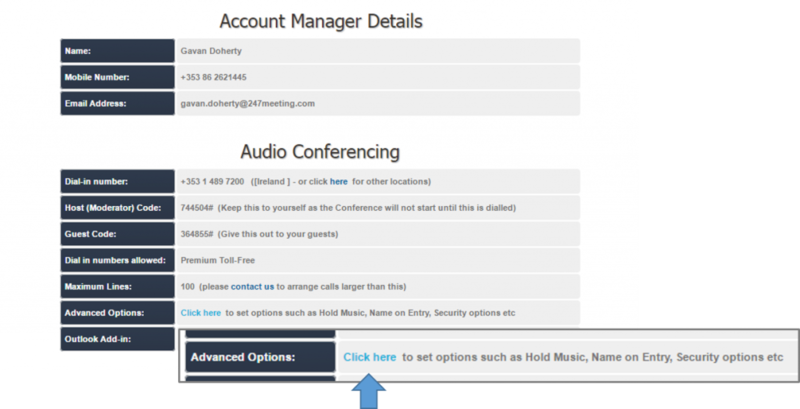 You can record all your conference call by enabling a very simple option. You don’t need any extra equipment and there’s no additional charge. The recording is stored on our secure servers. You can request that it be deleted at a later date or request it in another format by contacting us. 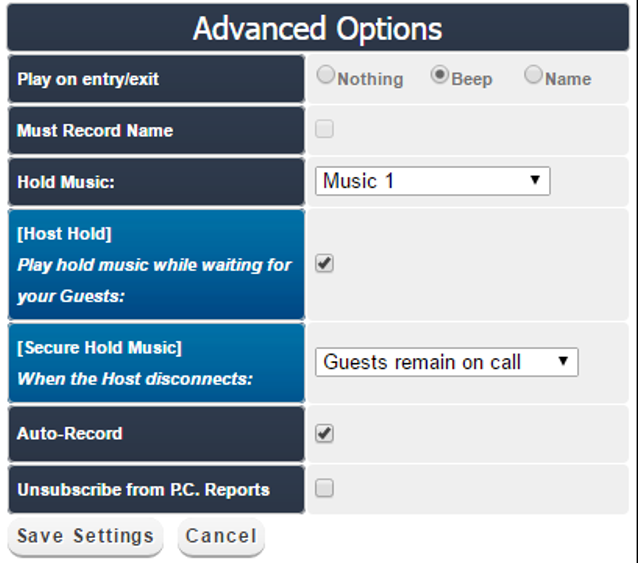 To start recording automatically all your conference calls, it is really simple. Make sure you enable the option before your conference call starts or else it won’t work for this meeting, only for the next ones. Go to My Admin page and log in with your email address and password. 3. In Advanced options, follow the instructions and click here. 4. Click on the checkbox next to Auto-record. 5. And Save settings on the bottom of the pop-up. 6. 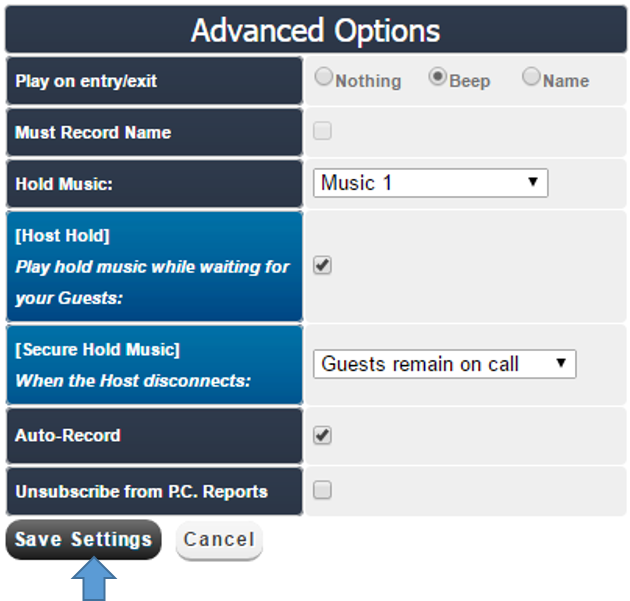 After your conference call, go to the Recordings tab, in the middle of your My Admin horizontal menu bar, to find all your conference call recordings. Your last recording will appear within 2 hours after your conference call.